Of particular interest are the “Action Steps to a Better World for the Women and Families Ibutwa Supports” – 3 things you can do! Help us educate the public. 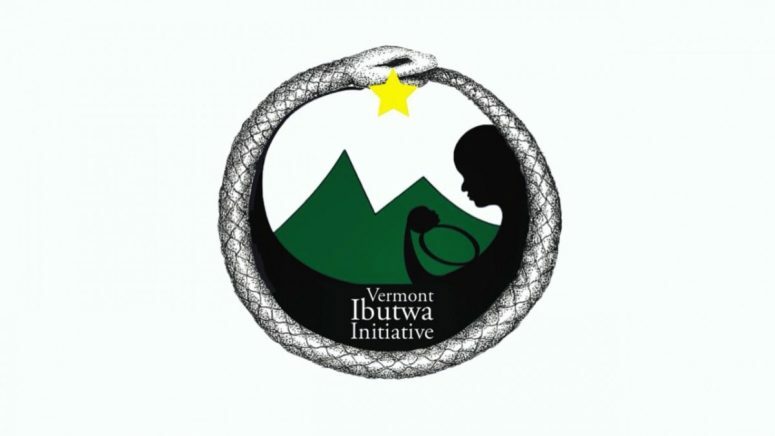 Our founding Executive Director, Cleophace Mukeba, has provided extensive community education, speaking before congregations, classes, civic groups and community fora in Vermont and around the country. Please consider inviting him to your group or community for a talk about the conflict in the DRC, and how the insatiable Western demand for “3TG” – tantalum, tin, tungsten and gold – is fueling the continuing instability, exploitation and violence in the DRC. Advocate for the enforcement of the “due diligence and audit requirements” of the Conflict Minerals Rule. This rule was created in 2012 by the SEC as a means of enforcing a requirement of a law passed in 2010, the Dodd-Frank Act. This law required issuers and certain other companies to disclose whether their products contained “conflict minerals.” However in April, 2017, the acting SEC director said he would cease to enforce the rule. So far, many companies claim to be voluntarily complying with the rule, but a formal commitment to enforce the rule would ensure that voluntary compliance does not fall off as the spotlight of corporate ethical practices moves elsewhere. Call your Congressional representatives and ask them to support increased funding for the President’s Emergency Plan for AIDS Relief (PEPFAR). This program, initiated by President George W. Bush in 2003, has been an extraordinarily important means of providing HIV/AIDS treatment and testing to the countries most devastated by AIDS world-wide, including DRC. The PEPFAR has also been used to expand some reproductive health services, health care workers, and treatment for other infectious diseases, notably malaria and tuberculosis. All of these are concerns for the women of Ibutwa, and the other people in the DRC struggling with the twin epidemics of violence and infectious disease.